Experienced professionals. Dependable products. Reliable service. Our company ISO 9001 certified plant processes well over 120,000 parts per day. 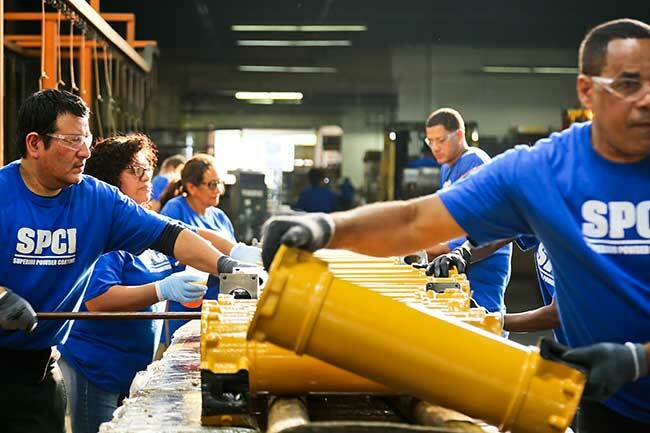 Every one of your parts is processed to meet your standard of performance. Our parts are used by many major manufacturers and brand names. Interested in seeing some of our projects? Experienced professionals. Dependable products. Reliable service. 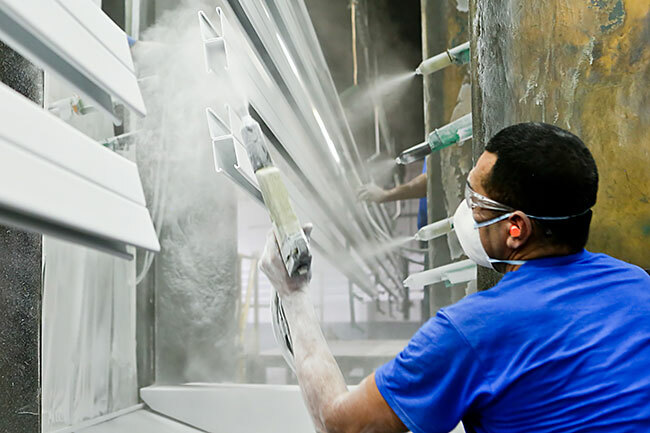 As one of the largest contract metal finishers on the East Coast, SPCI specializes in high-volume Powder Coating and Electrocoating. 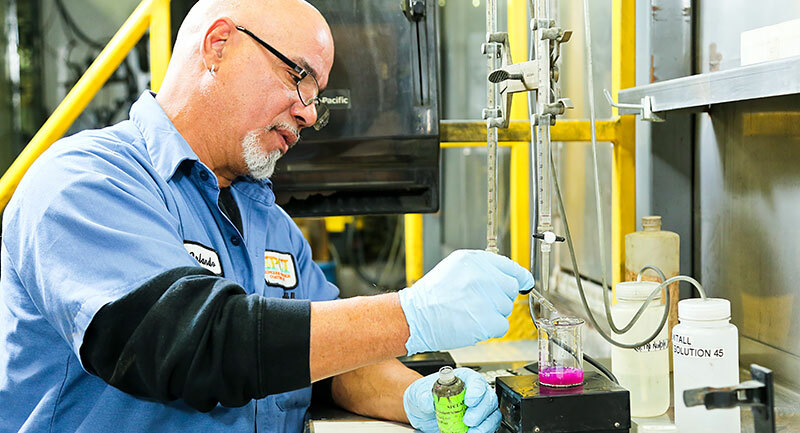 We have multiple coating systems, each designed for maximum efficiency for varying part sizes.